The iPhoneographer scene, and smartphone photography as a whole, has increased quite a bit in recent years, so a number of apps and accessories have sprung up to take cater to that audience. 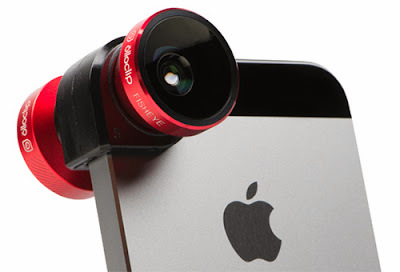 One such product is Olloclip, a camera accessory that attaches different lenses to take better photos with an iPhone. It's also now a way to take better photos with an iPad. Olloclip is one of the better hacks available to phone photographers because it works by strapping one of many lenses and then altering the standard lens. 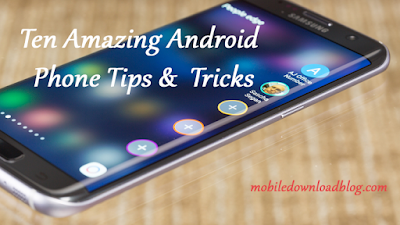 This allows the device to support fish eye, macro, and wide angle photos. Olloclip has announced that its 4-in-1 lens package now works with th eiPad Air, in addition to selling lenses geared for the iPhone 5, 5s, and 5c. Here's a hands-on video showcasing how the lens works.